Every client is taken through each stage of their training programme individually by one of our experienced and enthusiastic instructors. At regular intervals each member will have a private consultation with Paul Slythe, Ian Sage, Simon, Tina or one of the other fully qualified instructors, who will devise appropriate training programmes. If you have any queries about training, then please feel free telephone. B.A.W.L.A Trained, Lifefit 2000, Advanced Exercise Performance Level 3 UKA track and field, YMCA Level 3, Health and Safety and Appointed person. I was lucky enough to represent England and Great Britian in our Athletic Teams from 1993 until 2003. My athletics blessed me with a lot of opportunities like meeting other people from all over the world. I have trained and raced in places I never dreamed I would go, for instance L.A to Kuala Lumpur. I have competed and won medals at the major athletic events including World Championships, Commonwealth Games and the Europeans. 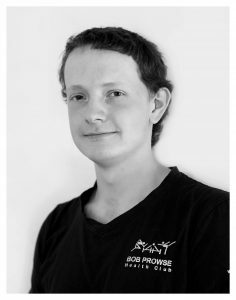 Now my athletic career is over, I am a partner at Bob Prowse Health Club after I had been working there for 10+ years. 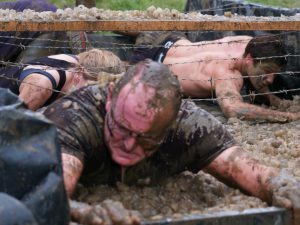 We specialise in training the individual as individuals. 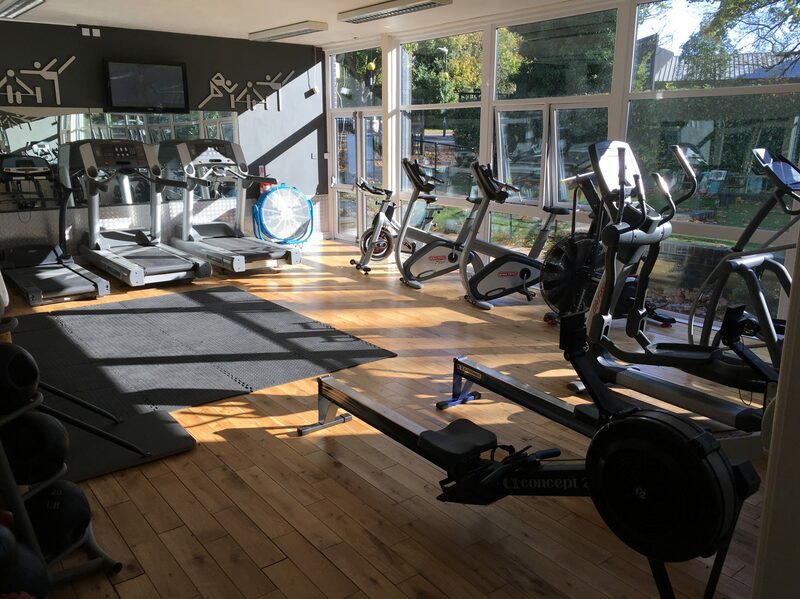 Whether you are brand new to the gym environment or a competent athlete, we can help you with Losing weight, Core stability, Functional training, Athletic training or just general fitness and toning. BSc Sports Science, Gym Instruction, Personal Training, Crossfit Level 2, Kettlebells. 10 years gym experience. 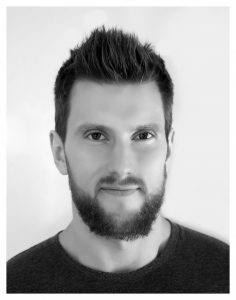 Having been a member of the gym, I was lucky enough to get work experience with Paul and Ian whilst studying Sports Science at University back in 2010, now, a few years down the line, I have worked my way up to a Senior Gym Instructor position. Being from a competitive rugby background, my passion is training those interested in strength and conditioning. As a coach, my aim is to see all my clients achieve their goals, whether it be for athletic performance, aesthetic appearance or general health related performance by ensuring their nutrition and training programmes are tailored to each individual person. I love to coach and train, whether you’re a beginner or advanced, I believe I have the knowledge to help you excel. There’s a high chance you will see me training myself and also providing personal training sessions at the gym when I’m not on duty. 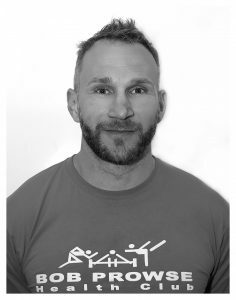 B.A.W.L.A Trained and 25+ years experience training and working in Gyms, Health and Safety and Appointed person, specialises in strength training, Police, Army, Marines etc. I had been training since 1985 previous to applying at Bob Prowse Health Club in 1990 and gradually worked my way up the ranks untilI I became Senior Gym Instructor. I have competed in Martial Arts and Amateur Bodybuilding competitions and have trained others for similar goals. 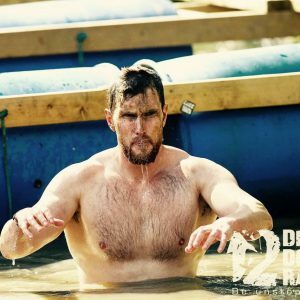 My training has been taking a different route of late seeing me compete in charity marathons and the Toughguy Challenge on a few occasions. Some of my past trainees have been competing for Miss Fitness Competitions to Strength Competitions in the Commonwealth Games the latter winning a gold medal. 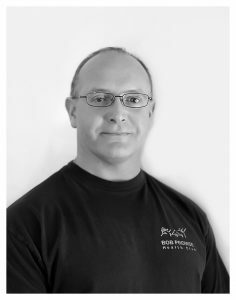 In 2004, Bob Prowse retired and I took over the business with my collegue Paul Slythe and now we are working towards a more universal way of coaching fitness, creating a better service in developing targets and goals. My passion is seeing people achieving and making the impossible, possible. 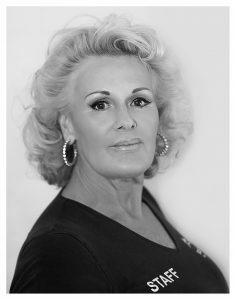 I have been here since Bob Prowse owned the gym and have worked closely with Ian and Paul for a while. I love working around people and I love introducing them to training, so they can start to feel the many benefits. I tend to train with my clients, so if you are shy, it will help you feel confident, which is something that I consider to be important. My shift is on a Tuesday afternoon and evening, which is when I train whilst teaching my popular Abs Class and can be booked for specific ladies training which, when writing out your balanced programme, we can focus on toning the legs, bum, tummy and arms. I run my own beauty therapy outside of working at Bob Prowse, which is another of my passions.